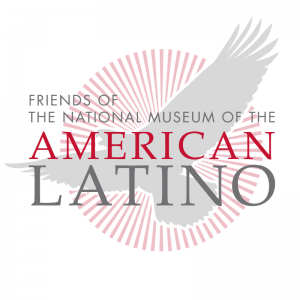 As Congress enters into a momentous new session, Friends of the National American Latino Museum (FRIENDS) is galvanizing high-profile supporters across the nation with the launch of its Regional Leadership Networks. 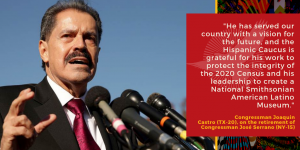 Local and national leaders will serve as the champions and ambassadors for the campaign to create a Smithsonian National American Latino Museum on our National Mall. They represent the incredible strength and support this campaign has cultivated since its inception over a decade ago. Launched on February 20, the New York-based network features leaders in politics, media, and business from the Tri-state area. 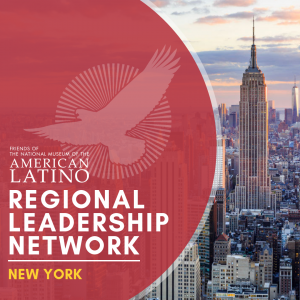 Among the network’s members are Rubén Blades, salsa icon and Grammy award-winning artist, Margaret Hoover, bestselling author and host of PBS’s Firing Line, Melissa Mark Viverito, former Speaker of the New York City Council, and Senator Gustavo Rivera, State Senator in the New York State Senate representing the Bronx. Following New York, regional networks are expected to be launched throughout 2019 in California, Illinois, Florida, and Texas. Members will spread awareness and support for the long-overdue museum through the media, in-person advocacy, and digital engagement to create momentum for the campaign in their communities. They will continue the drumbeat that began over 25 years ago when Congress and the nation were made aware of the severe underrepresentation of American Latino history throughout the Smithsonian Institution. Fernando Betancourt, Executive Director, San Juan Center Inc.